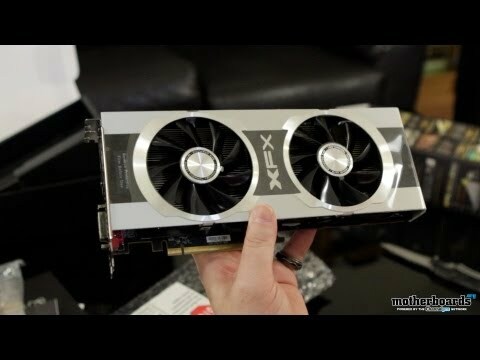 DUAL Zotac GeForce GTX 580 Video Card Unboxing! 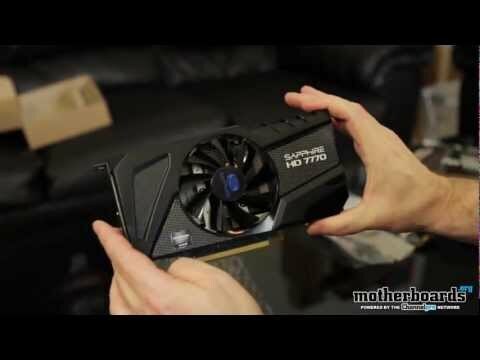 This is the latest graphics card from XFX and it features AMD’s latest Radeon HD 7770 GPU. 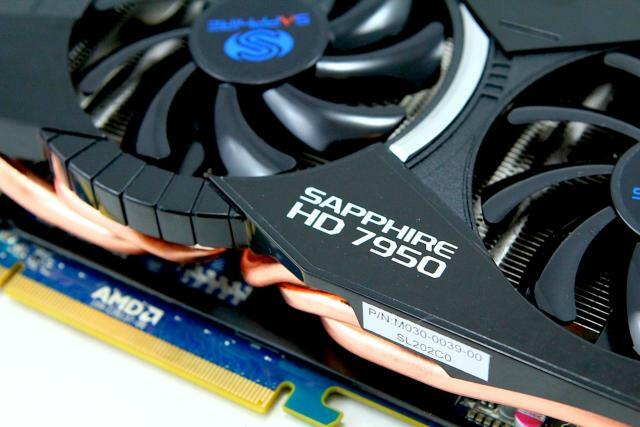 These cards feature a full gig of video memory and have a 128 bit memory bus. 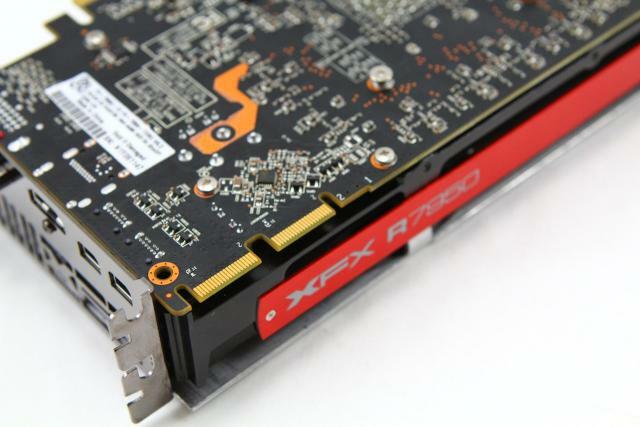 They feature support for PCIe... continued. 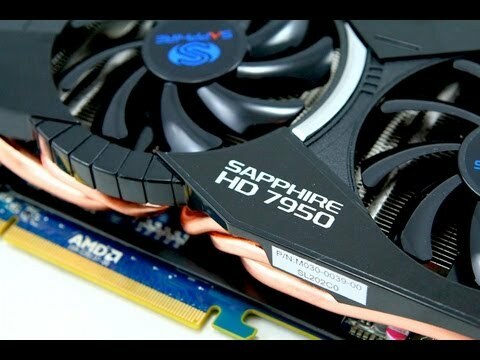 This is the latest card from AMD and it’s in their new 7000 line that features their all new 28nm manufacturing process. These cards have proven to be incredibly powerful cards and this one... continued. 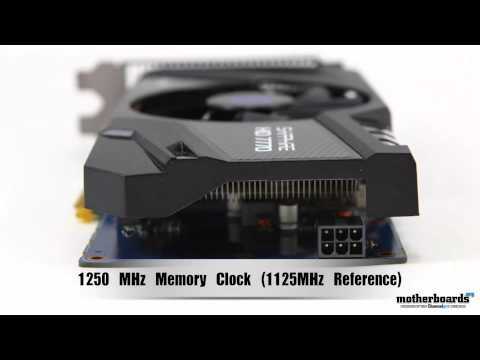 As many of you have already figured out, these are the latest cards from AMD that feature their new 28nm manufacturing process. This is the second of these cards that we’ve had the opportunity to... continued.